← TWO DAYS, PEOPLE. TWO DAYS. I WISH I WAS WITH YOU!! Please take lots of pictures and videos! 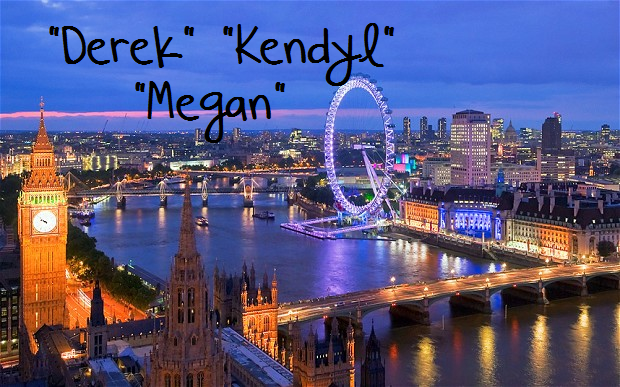 I’ve got to hear Kendyl and Megan’s fake British accents. I know they’ll be golden. 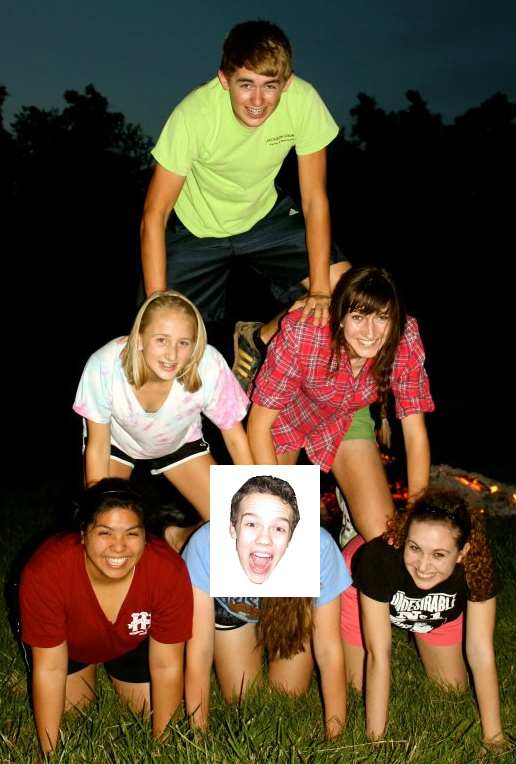 Miss you guys a whole stinkin’ bunch! WE MISS YOU MORGAN! Wish you were here too! We’re having a so much fun and I know it’s going to continue for them in Paris and Belgium!